Here is the user manual pdf download for the DBPOWER waterproof inspection camera. 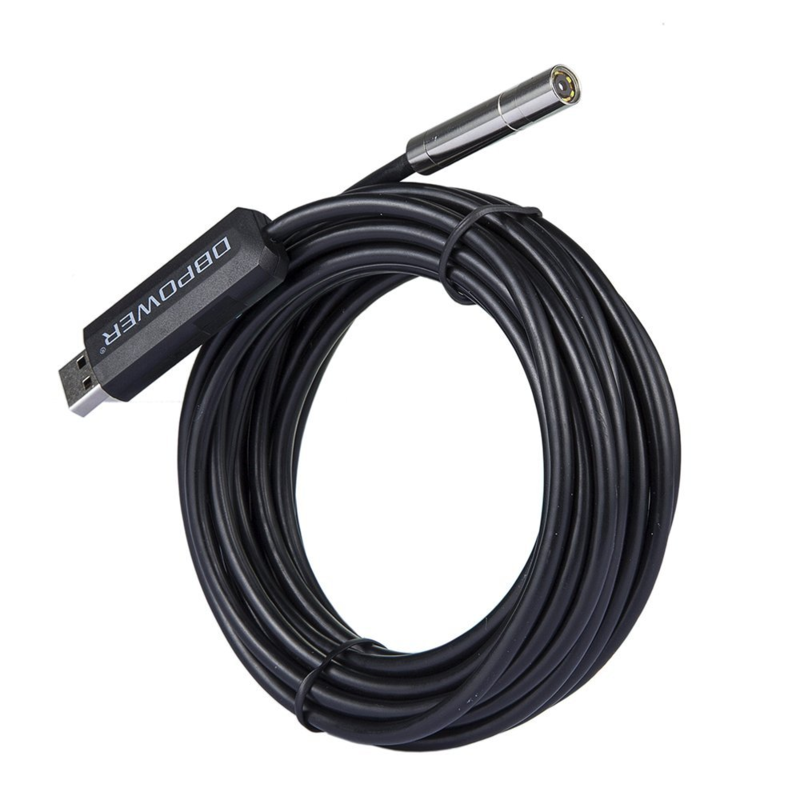 1.The USB Endoscope can be inspected the hard-to-reach or hard-to-see areas. 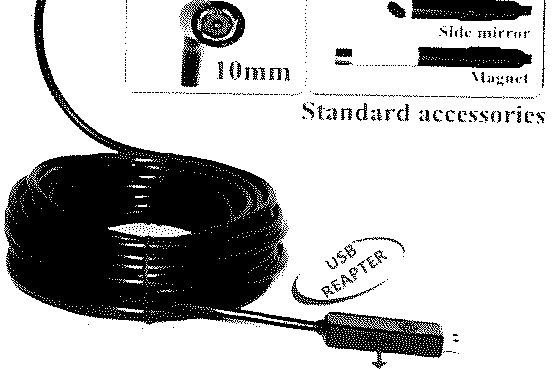 2.The outer diameter of the Endoscope camera is only 10mm. 3.High resolution 2.0MP with 1/6 CMOS camera. 4.Built-in 6 LED lights in the len for inspecting in the dark environment. 5.USB2.0 interface. 6.Can be used on PC or Laptops, don’t support Tablet PC. successfully, then you can find the ViewPlayCap icon m on the desktop. time for the first time. 3. Double-click the ViewPlayCap icon m on the desktop and appear the display window as below. 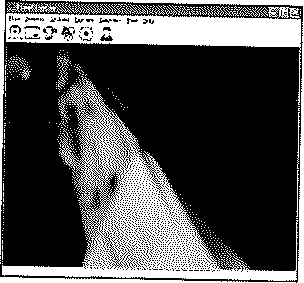 If no image on the display window, click “Device” and select “USB video device”, then you can see the image. 5. Capture images: Click the icon ~ in the displaywindow. the pictures will be stored in the pictures favodtes or set up the picture path again as need. You can find the pictures as fallowing way directly: View>Open My Pictures. 6. Video capture: Click “file” option. Select “set capture file”. Setting the file name and location and saving the video, click “Open” to save. Setting up the capture file size, click “OK”; Click “Capture” and Setting up the time limit, thee press “OK”. • The flexible camera is waterproof with 8.5mm diameter so that you can inspect area under water, gaps and holes. • Capture snapshot image or video with 800*600，1024*768,1280*720，600*1200 resolutions. • 5M Cable length, Silver camera head, updated version. With accessories of mirror, small hook and Magnet tools. • Free replacement and after sale service available, please buy with confidence.